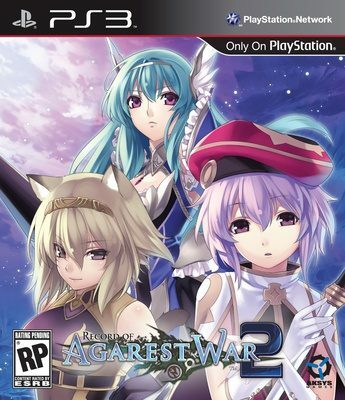 Yesterday we got a chance to see the awesome Record of Agarest War 2 Limited Edition that Aksys is releasing in North America. 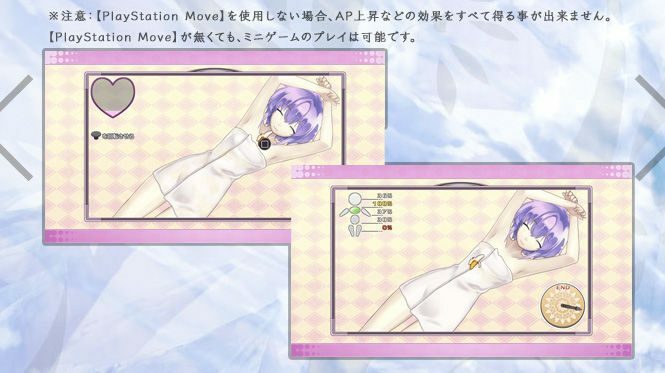 It’s pretty cool and includes an art book, a towel and an inflatable doll, in addition to the game. Aksys isn’t publishing the game in Europe, though. Ghostlight is, and they’ve readied their very own Deluxe Edition of the game. 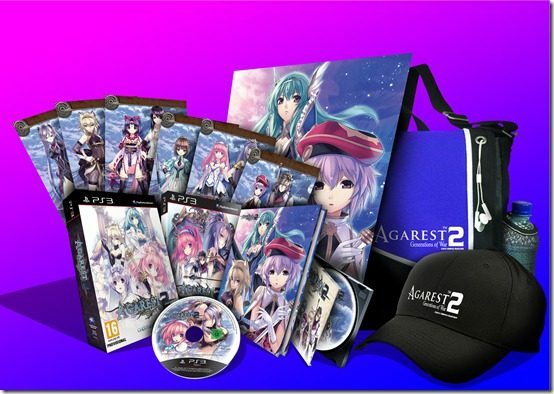 The Record of Agarest War 2 Deluxe Edition will include a baseball cap, an A3 sized poster, a soundtrack CD, a messenger bag, a 48-page hardcover art book and six art cards. These goodies are so much more practical than the ones in the Limited Edition we’ll be getting. I mean, I’d actually carry a messenger back , wear a baseball cap and listen to a soundtrack CD. What in the world am I going to do with an inflatable doll? The Deluxe Edition will be priced at £64.99 ($105). A cheaper, Collector’s Edition will also be available for £39.99 ($65) and it’ll include everything except the baseball cap, messenger bag and soundtrack. These should all be available on July 6th, the day of the game’s European launch. 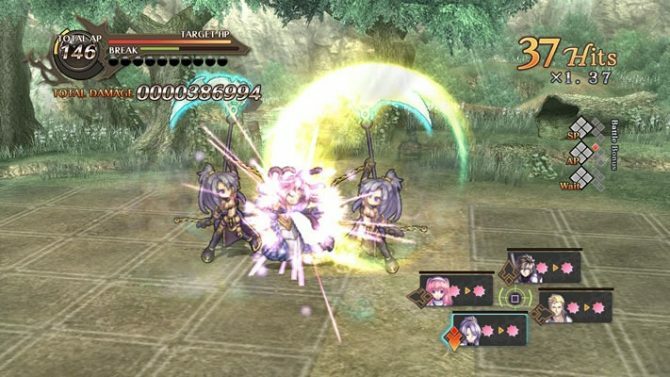 It will be available in North America in June.